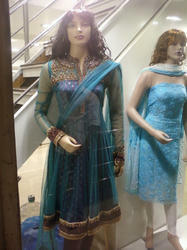 Being a client-centric firm, we manufacture and supply a wide range of Female Mannequins. Our range encompasses Sitting Female Mannequins, Female Mannequin Wigs, Headless Female Mannequins and Molded Hair Female Mannequins. With the support of our skilled and dedicated team of professionals, we manufacture and supply a wide range of Headless Female Mannequins. These products are available in various positions and in different poses that provides almost a realistic look. The offered products are available in various sizes and lengths that can be availed at industry leading prices. Besides, these products are packed safely under the supervision of our skilled professionals in order to deliver a damage free range. 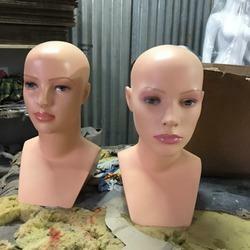 Looking for Female Mannequins ?